August 11, 2017 – dtac accelerate joined hands with LINE Thailand to launch a startup training to explore the potential of the popular LINE platform beyond a chat application and how it can be used for business. 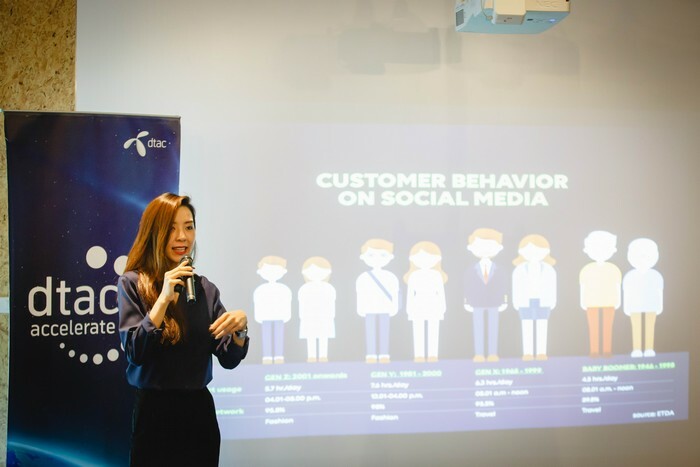 The training, conducted by specialists from LINE, exposed the participants on how to utilize LINE for business and implement LINE@ as an effective marketing tool for products and services. 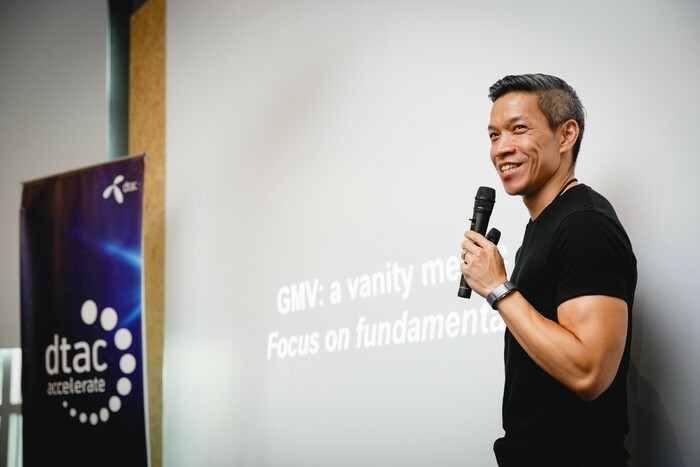 Mr. Ariya Banomyong, Managing Director, LINE Thailand, also provided startup tips for the participants. 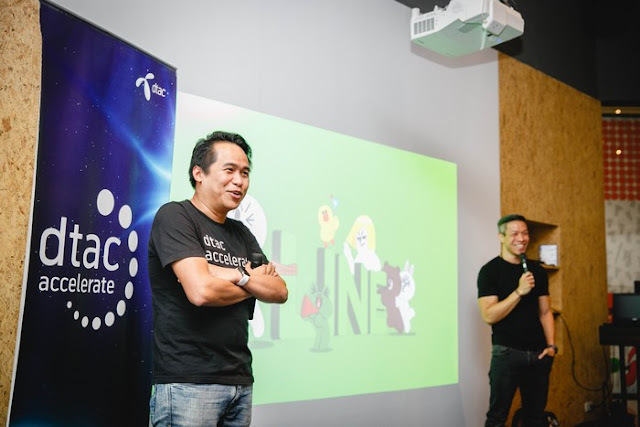 LINE conducted an exclusive class for dtac accelerate startups to help them reach their growth potential. 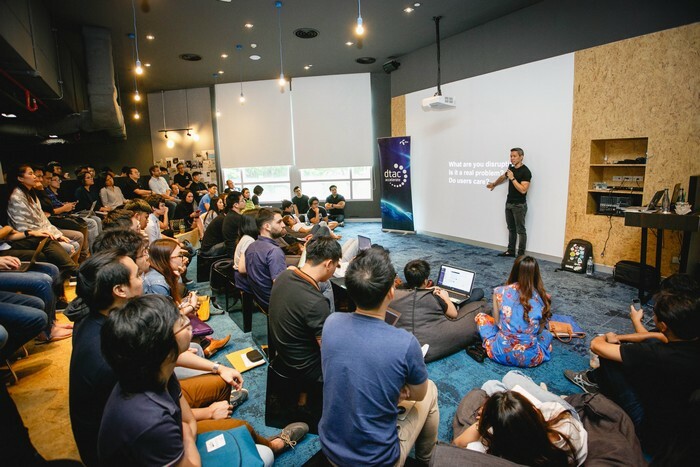 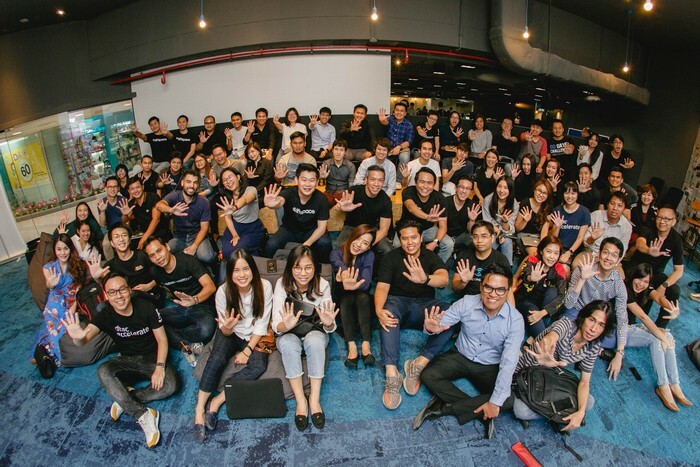 All 34 startups from dtac accelerate batch 1-5 attended the training held at Hangar Co-working Space.